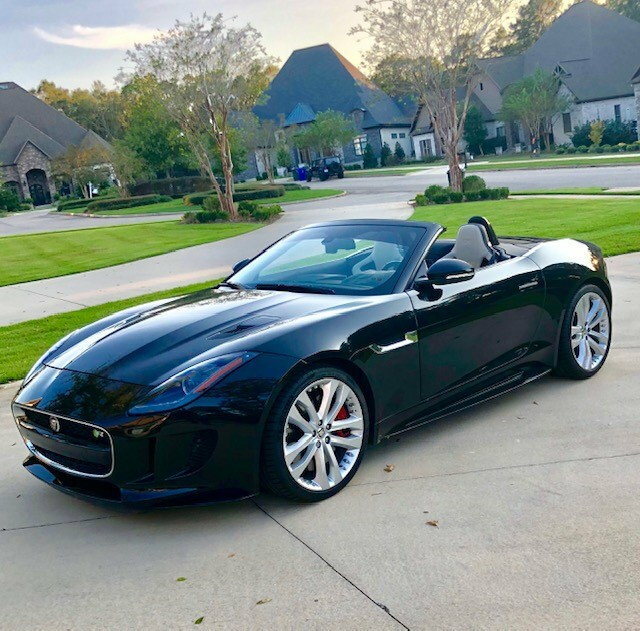 Hey guys, I am offering my 2016 F Type R for sale. Haven't had the car very long, but a new toy has caught my eye. 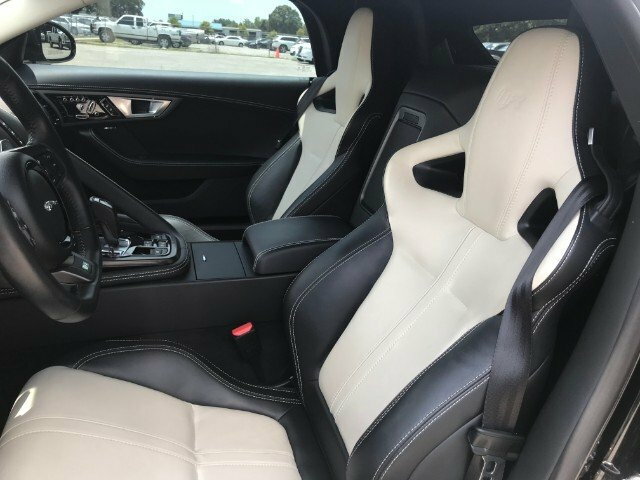 This is a great car- I am the second owner, picked this particular model year for the AWD, and superior stereo system (which was standard on the 2016 Rs.). This car also comes with a second set of wheels and tires (if you want). 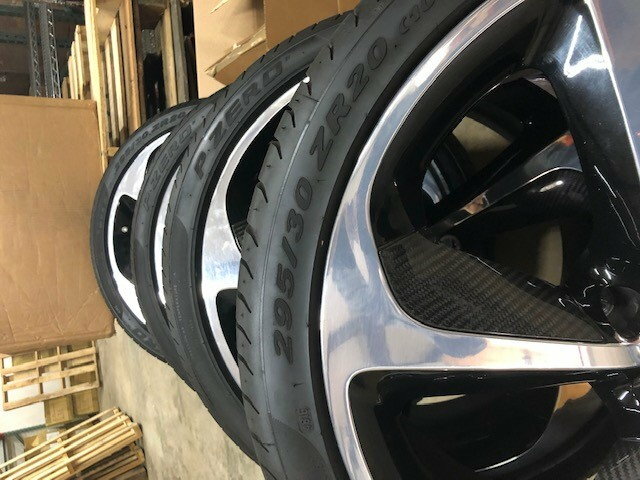 The wheel tire set has the stock PZeros (but a new set). Wheels on the car now have Michelins (with 1000 miles on them). You can also pick the set you want on the car if you don't want all 8! 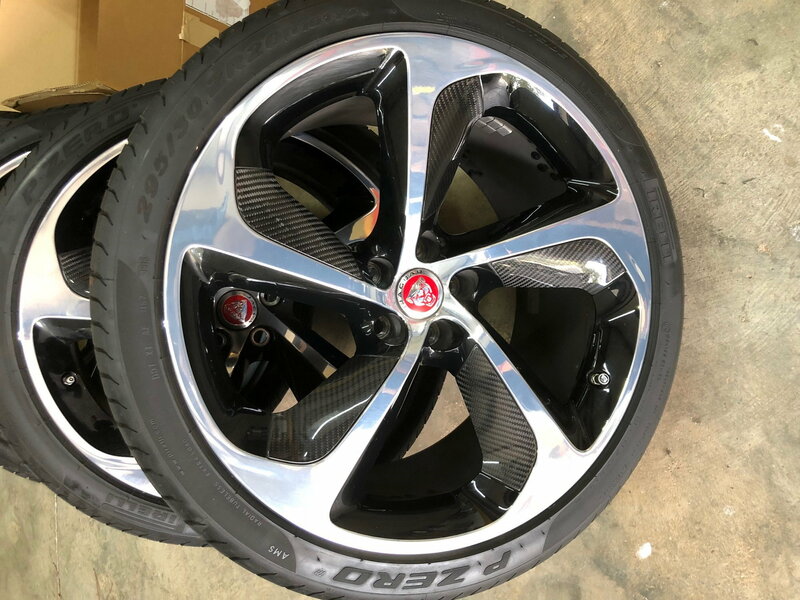 Also note both set of wheels are Jaguar FType OEM wheels. Contact me for more details and pictures if interested. I am in Alabama but can easily help you ship the car (and the extra wheels if you want). Thank you for checking out my ad! I want to add two notes to this listing: first, to simplify pricing (without the extra set of wheels & tires), I’m asking $56,500. Second, I’ve received a pretty good offer to trade the car which is good for thirty days. 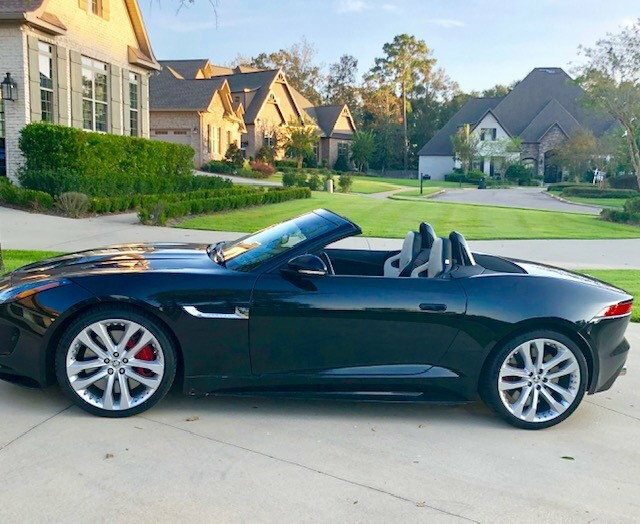 I’d rather sell it to a forum member who can appreciate the car and what a good deal this is... so this listing will expire within four weeks. Thanks!